Numerology is an ancient wisdom that is based on the understanding that every number has a certain vibration/ energy. A person’s date of birth, name, and address, among several other things, can be represented in the form of numbers, and often can be broken down into 3 or 4 numbers, and sometimes into one number. These numbers will correspond with particular personality tendencies, life challenges, obstacles, hurts and issues that this individual has faced, may now be facing, or may face in the future, as a part of their life-purpose. They will also correspond to dreams, desires and longings that sometimes, that individual has been thus far, unable to articulate or manifest. Pythagoras, around 600BC, introduced Pythagorean Numerology, long after the Hebrew Kabbalah, introduced Kabbalic Numerology. And it’s only been in the past century, that Numerology has reappeared, stronger than ever! There are many areas of Numerology, but for these recordings, I’m focussing on your life path numbers, calculated from your full date of birth. Performing these calculations and explaining their significance, and the effect it would have on each client’s life journey, over the years, has had a profoundly positive effect on my clients. And the Numerology-based Therapy that I have prescribed for each client, using Numerology-based Yoga, counselling, and affirmations, has been very well received, and has produced excellent results. But what was missing was the Affirmation recordings, to give each client a lasting change/result…until now! (See Numerology-based affirmation recordings). 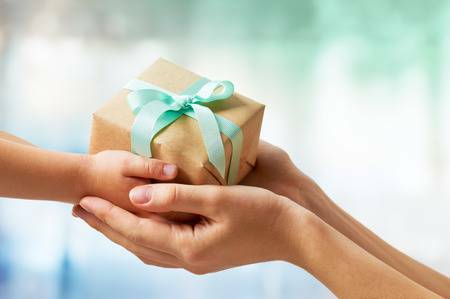 The perfect gift for yourself of your loved one. This is a 20 minute recording of Kylie reading your full Numerology chart. In this reading, Kylie gives you a deep insight into which Numerological vibrations resonate with your strengths, aspirations, gifts, challenges, obstacles, fears, and life purpose. She also gives you practical solutions to best work through the challenges you may still be facing around these vibrations and how to acknowledge and harness the energy of the gifts you were born with. 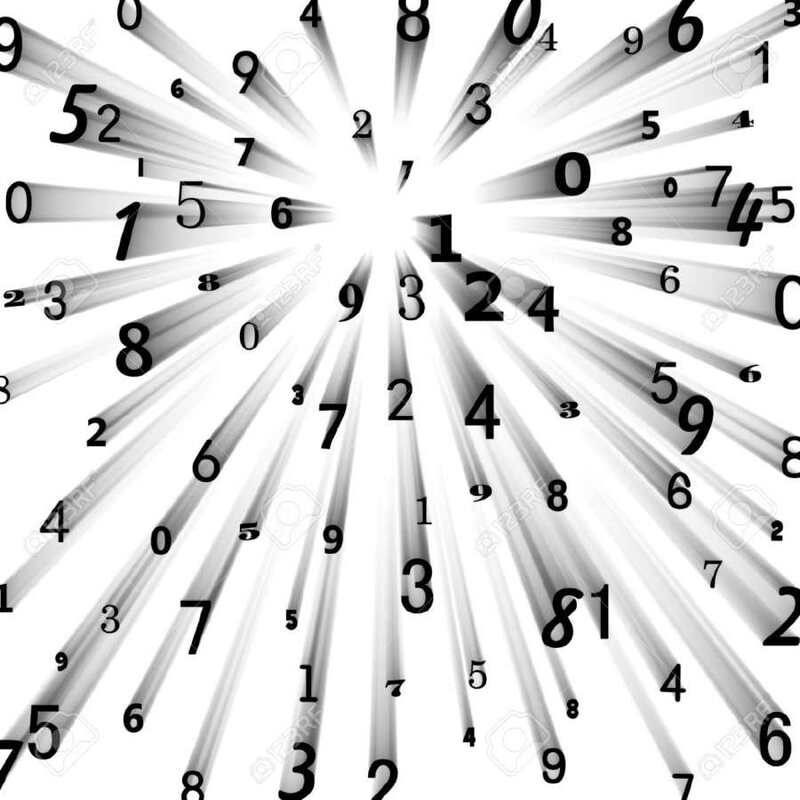 Every person has a unique Numerology reading (just like a finger print) and so every reading is individually calculated and recorded, to give the most accurate and meningful feedback to that individual. A full Numerology reading includes Life path numbers, Day numbers, Personal year numbers & Pyramid numbers - (both used as prediction tools), Destiny numbers, Soul Urge numbers, Maturity numbers, Personality numbers, Current name numbers, Karmic lesson numbers, Karmic debt numbers, Relationship numbers (if you ask for readings on two or more people in some kind of a relationship - family/ work/ love/ friends), Arrows of individuality, 9 year cycle personal year charts & Personal number pyramids (also used as prediction tools), Excess, absent and isolated Numbers. You can also ask Kylie a specific question that you would like answered. Maybe about your relationship/ work/ family/ career/ health/ abundance etc. The more specific you are, the better. See Numerology Reading Page for more information and get started on a much more infomed healing journey and a profound leap in your own personal development.